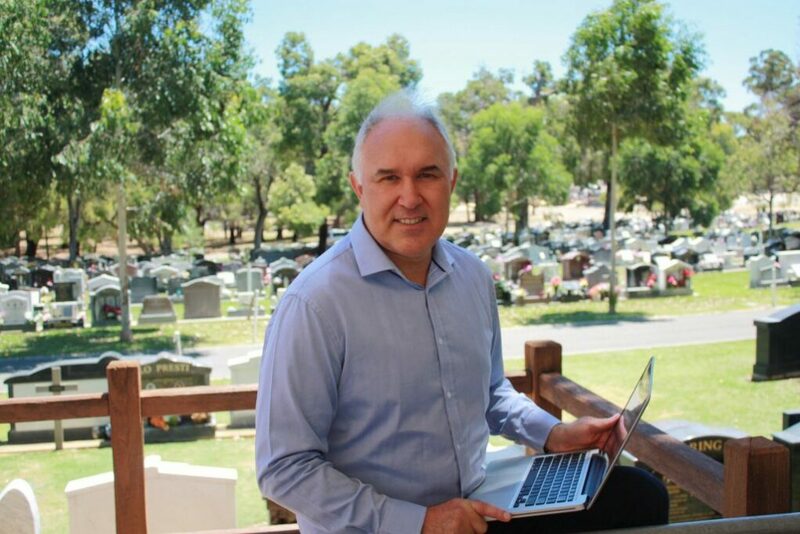 eziFunerals, a new online funeral platform that connects Australians with trusted independent funeral directors, today announced strong momentum as the company continues to gain traction and grow its business. The platform was developed by eziFunerals Founder, Peter Erceg to simplify and streamline the funeral planning process. ‘This online funeral innovation aims to transform a technologically stagnant industry. eziFunerals mission is to be the ‘go to brand’ for funeral services Australia wide as they aim to shift the power back to consumers. We want to help consumers to understand their funeral rights so they can make informed decisions to get the right funeral at a fair and affordable price, he said. eziFunerals core support lies on individuals choices – Consumers are asked a number of questions and get to create a comprehensive funeral plan online to enable Independent Funeral Directors to provide an accurate and itemised quote, fitting the customers’ requests. For many of our customers, digital interventions can be as effective as face-to-face services. Our online funeral platform allows consumers to access funeral planning support 24/7, before they need to meet with and sign a contract with a funeral director, said Erceg. Since the launch of eziFunerals, there has been a continuous growth in traffic and interest by individuals, consumer groups, funeral homes, aged care services and employer groups. From first launching late 2017, eziFunerals has registered hundreds of new customers on the platform, with numbers growing on a weekly basis. eziFunerals list over 600 Independent Funeral Homes on their system with a sustainable and growing database of Independent Funeral Homes claiming their listing and signing up for a Premium subscription. Revenue growth has also increased since the platforms launch, with funeral plans, bidding services, partner subscriptions and advertising trending upwards as the eziFunerals brand awareness and marketing strategy grows. eziFunerals is a FREE service for consumers and operates across all Australian capital cities. Equity opportunities are available.